About me | The Rule Master ! 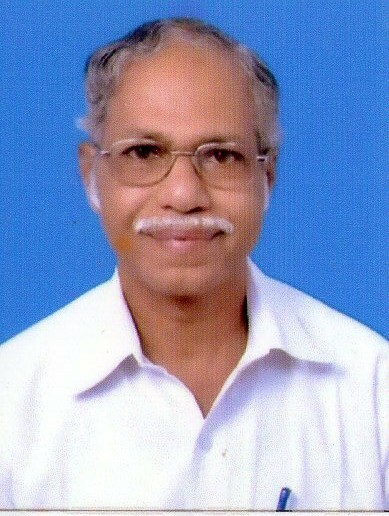 I am damodaran k p.
Worked in the erstwhile South Central Railway & South Western Railway in different capacities for more than three decades. Retired as Chief Staff & Welfare Inspector on 30th November, 2012 from the Head quarters Office of South Western Railway, Hubli. The basic idea of the website “rulemaster.wordpress.com” is to create an awareness among the upcoming Personnel Department Staff about fundamental rules and its implementation with a simple form of inter action. The website is not claiming any authority about correctness of the information displayed. But it will be very much thankful, if the viewers indicate any error, omission, addition, revision or suggestion etc. with reference to the contents appearing in the website, will be helpful to me to serve you better.